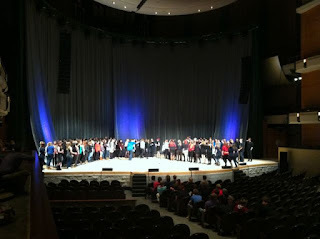 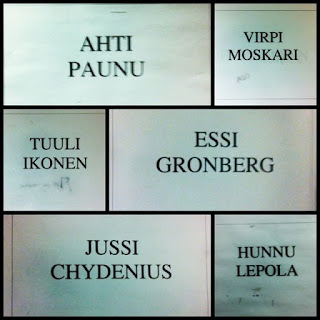 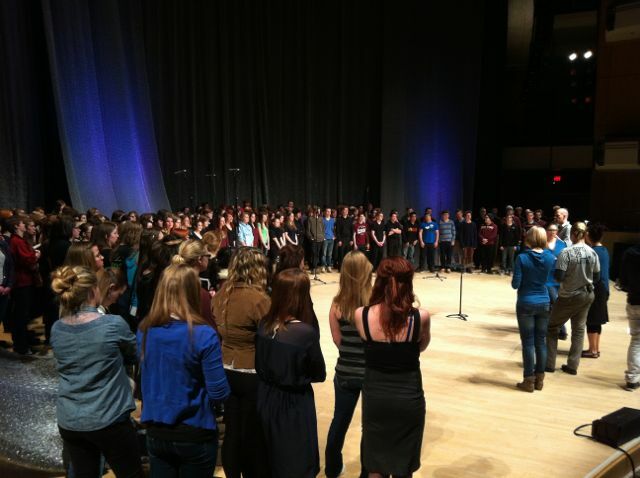 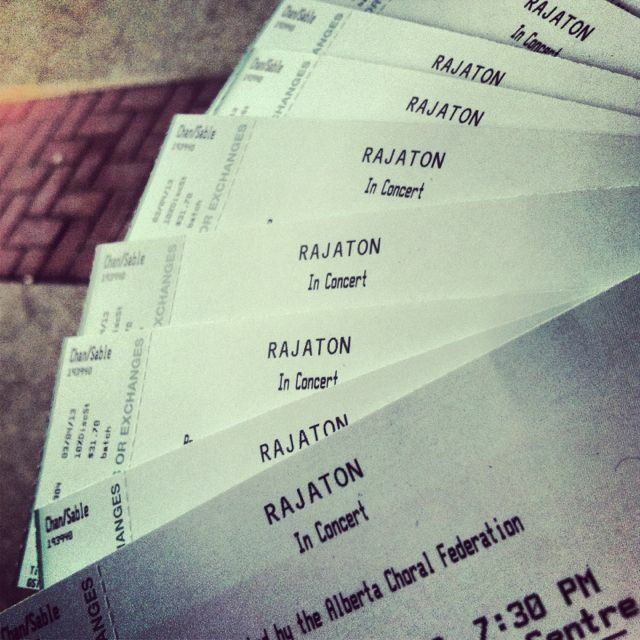 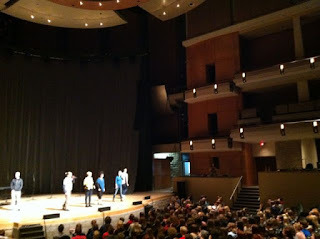 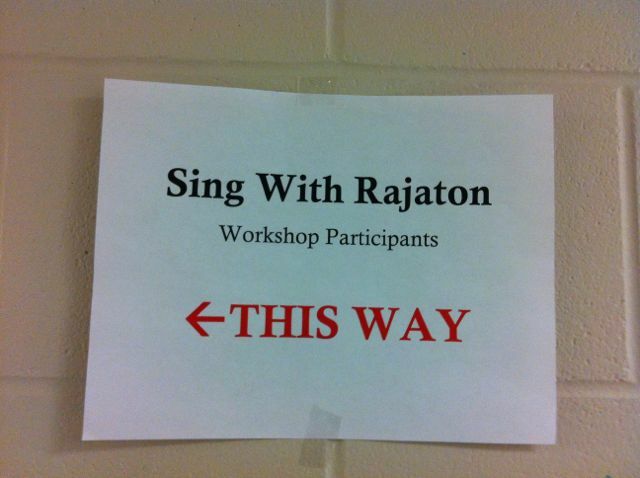 What do you get when over 200 youth choristers get to sing with a cappella ensemble, Rajaton? 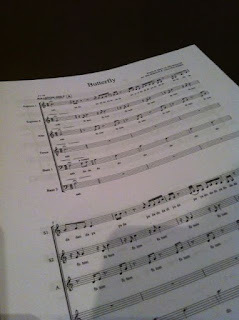 It results in an afternoon of amazing music-making and bonding. 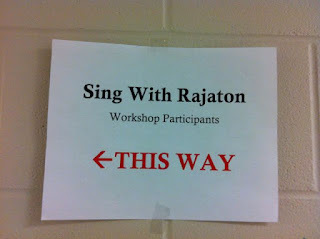 Rajaton greets the workshop crowd and sings Queen's, "Under Pressure"
Rajaton and the choristers prepare to sing, "We Walk in a Fog"
Rajaton and the choristers singing "Butterfly"
Tickets are ready for the evening! There is something stunning about that many young voices singing together, united in their love of choral music. If I was 17 again, I would have been right there on stage with them. 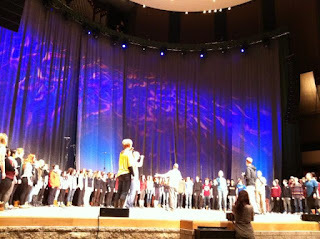 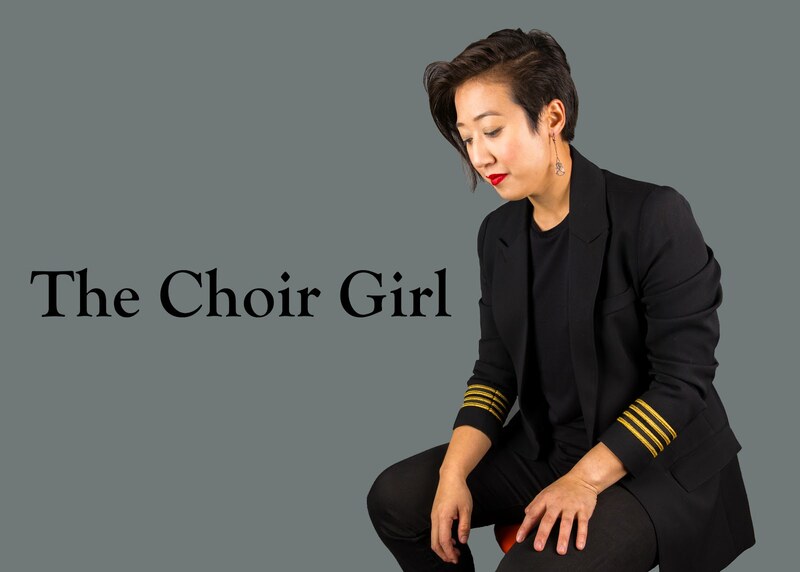 Alas, choral music is alive and well in Alberta and across Canada.